Cork Food Policy Council believes there are many people who go that extra mile when it comes to sustainable food practices, who don't get the recognition they deserve. This awards program is designed to recognise those people, acknowledge their good work and encourage others to follow suit. 1. Private Business e.g. food retailer; producer; or other food enterprise; etc. 2. Non-profit Organisation e.g. community gardens; voluntary bodies; charitable organisations; etc. 3. Educational Institution e.g. third level institutions; skills & training providers; etc. Successful applicants will be awarded the 2019 CFPC Certificate of Recognition at a special event at the St.Peter's North Main Street, Cork at 6pm on Tuesday 12th February 2019. In addition, one outstanding example from each category will be awarded the 2019 CFPC Certificate of Excellence, along with a cash prize of €500 kindly donated by SuperValu Ireland. * 4. The following questions relate to the key values of the Cork Food Policy Council and how your organisation lives/ operates in line with those values. An answer must be provided for a minimum of 1 of the values. If you feel that any particular value is not relevant to your organisation please state so in the comment box. By submitting this application form you agree to our storage, handling and use of your details, CFPC will not share these details with any third party. 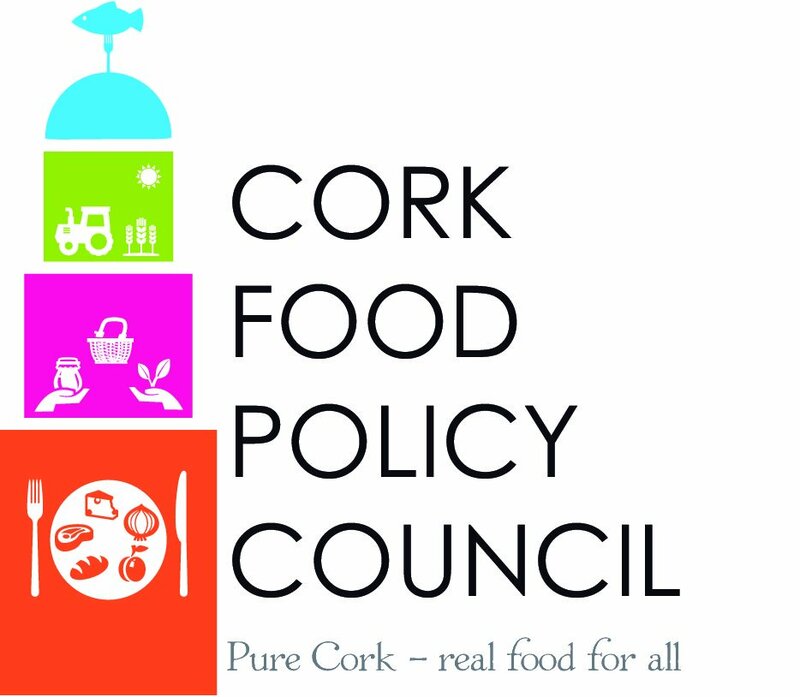 All application forms will be initially reviewed by members of the Cork Food Policy Council. Entrants who meet the criteria will be awarded the 2019 CFPC Certificate of Recognition. Ten entrants from each category will be shortlisted and a judging panel including Dr. Colin Sage and three independent judges, will pick one outstanding example from each category. Those four will receive the 2019 CFPC Certificate of Excellence along with a €500 cash prize, which has been kindly donated by SuperValu Ireland. Judges decisions are final, any canvassing on behalf of any organisation will not be entertained and may result in the disqualification of the nominee. Photographs will be taken on the night of the awards and may be used for the purposes of publicising and promoting the values and activities of Cork Food Policy Council. By submitting this application form you are agreeing to the use of any images taken at the awards ceremony in the manner described.